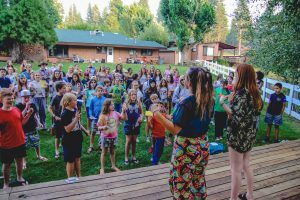 Our small culture (camp family) makes it easy for everyone to feel included and genuinely bonded to one another. Making friends is easy when you are in a culture that celebrates uniqueness and authenticity. Come to connect. We believe a connection to nature is crucial for all children and our program provides the opportunity to fall in love with the great outdoors. The nature surrounding the ranch beckons exploration and adventure. Come to explore. 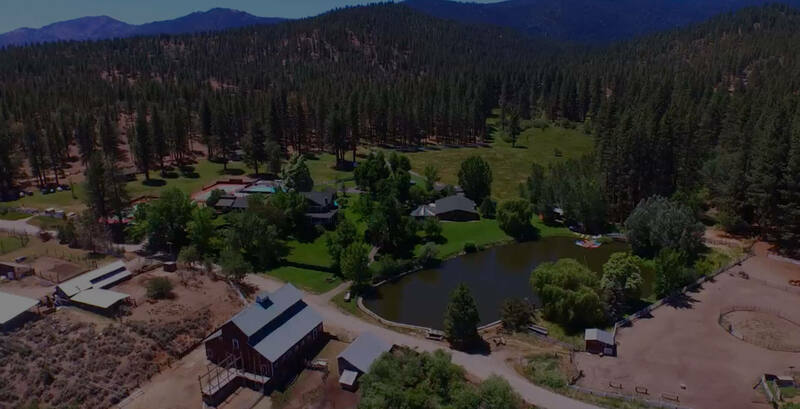 Vast is the opportunity to grow at Mountain Meadow Ranch. The means to our growth is an ancient Maidu word, Aj Yepekanbe, meaning “serve-all”. This is the very heart of MMR and the guiding principle of all that we do. Come to grow. In today's techno-saturated, high-pressure world we all need a chance to take a step back and really rest. Time for just the quiet, for the sounds of nature and time to process. As we unplug from technology, we find joy. We plug back into life authentic. Come to unplug. 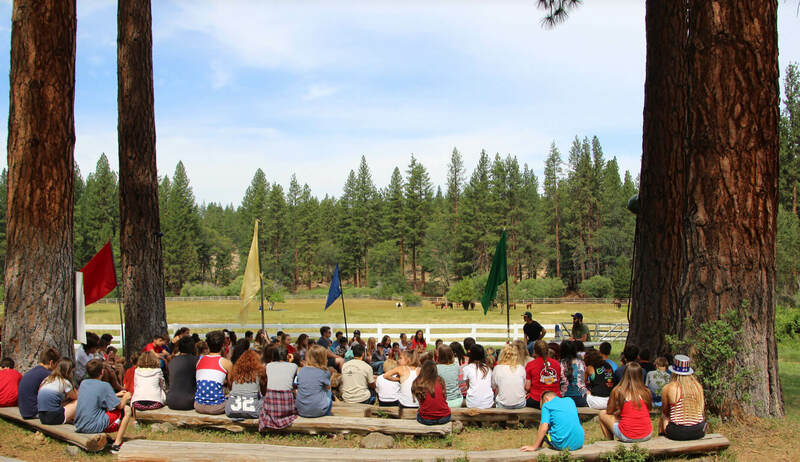 Mountain Meadow is a co-ed, sleepaway summer camp for kids ages 7 to 16, uniquely located on a spacious 900 acre ranch in the Sierra Nevada Mountains north of Lake Tahoe. 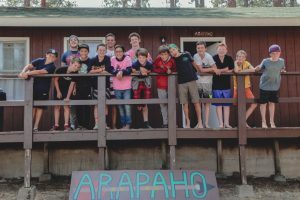 We offer a traditional, classic camp program, where our unique summer camp philosophy allows campers to bond and become like family through the many activities we provide. 61 Summers Family Owned and Operated.